An introduction to Big Data and Apache Hadoop. 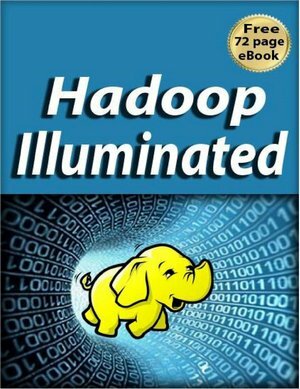 This book aims to make Hadoop knowledge accessible to a wider audience, not just to the highly technical. Available in HTML and PDF. The book website requires your name and email address if you want to download the PDF version. 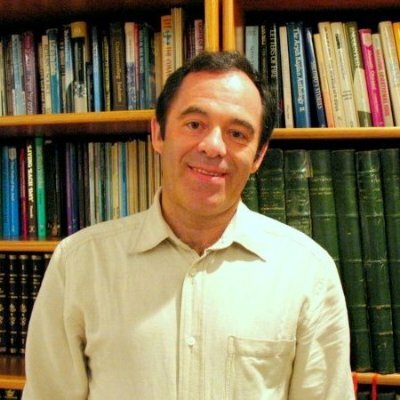 Mark Kerzner is an experienced/hands-on BigData architect. He has been developing software for over 20 years in a variety of technologies (enterprise, web, HPC) and for a variety of verticals (healthcare, O&G, legal, financial). He currently focuses on Hadoop, BigData,NOSQL and Amazon Cloud Services. Mark has been doing Hadoop training for individuals and corporations; his classes are hands-on and draw heavily on his industry experience. Sujee has been developing software for 15 years. 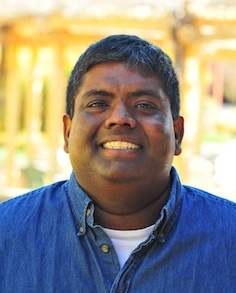 In the last few years he has been consulting and teaching Hadoop, NOSQL and Cloud technologies. Sujee stays active in Hadoop / Open Source community. He runs a developer focused meetup and Hadoop hackathons called ‘Big Data Gurus’. He has presented at variety of meetups.